Do you love data, data, and more data? Mistakes happen, even in space. A system to rapidly evaluate and find parameters that drive different observable phenomena is useful. 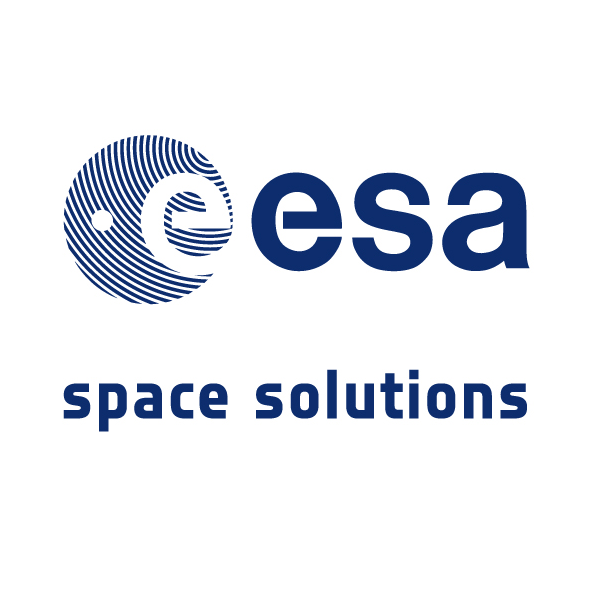 To solve this problem, ESA patented a method and an apparatus for analyzing time series data. The system provides a technique to automatically find correlations in all time series from satellite “housekeeping” data. The technology allows for the evaluation of only relevant data and can provide an advantageous tool for monitoring and forecasting systems. Find an area of interest, where you can make a real difference with the method described by ESA's patent. You might tackle traffic jams, healthcare applications or apply the patent to other good causes. Develop an appropriate app or computer software showing the results of the data analysis for the end user of your service. Come up with a pricing model for your service. Base your model on a market and a competitor research. Design a pitching deck for your business model to convince potential investors of your business idea.